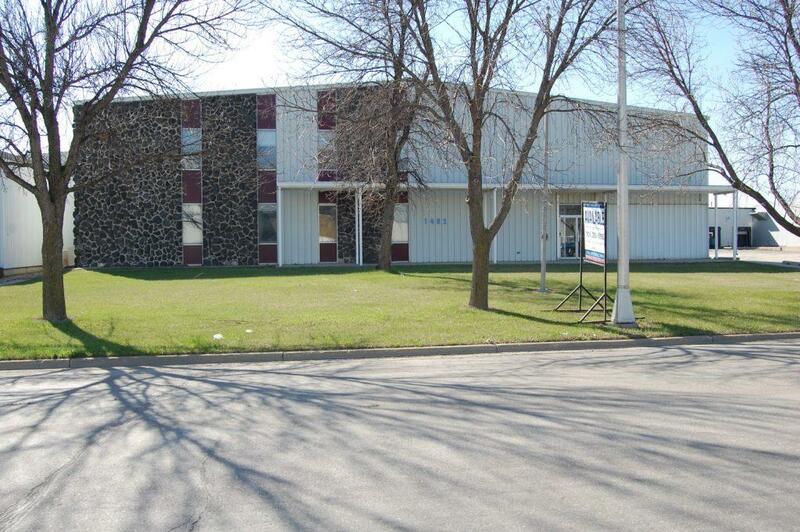 Two story office space for lease located in the Fargo Industrial Park. A total of 20 separate offices, 10 on each floor. 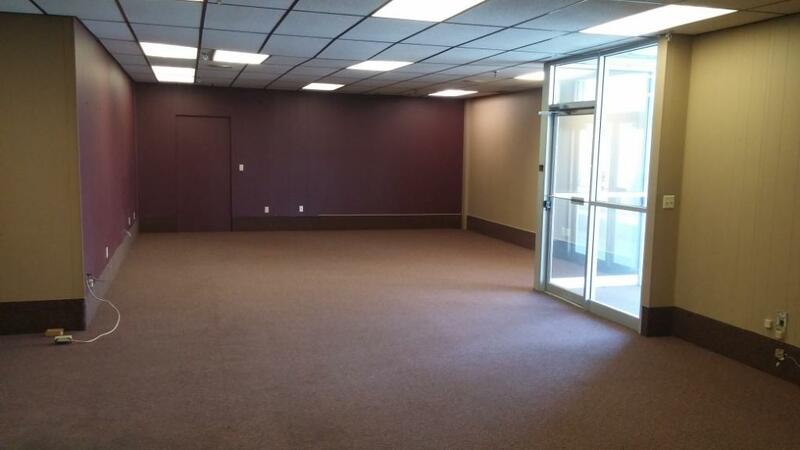 Main floor features include reception area, large break room, 10 offices, bathrooms, and storage closet with built-in shelves. 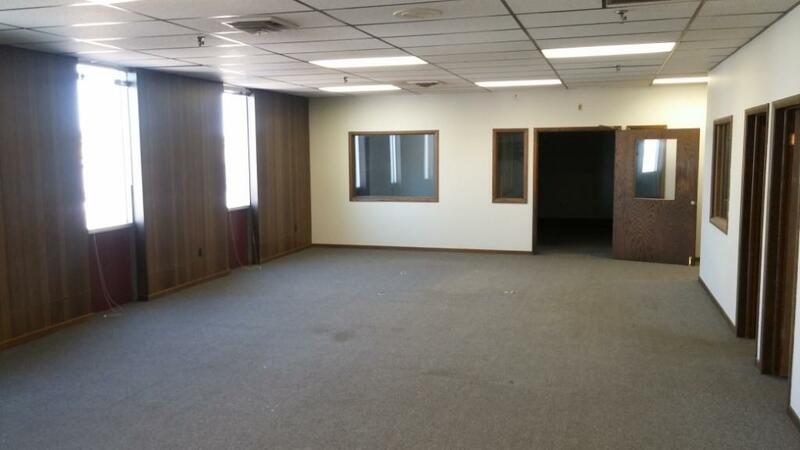 Second floor has 10 offices, large conference room, and bathrooms. 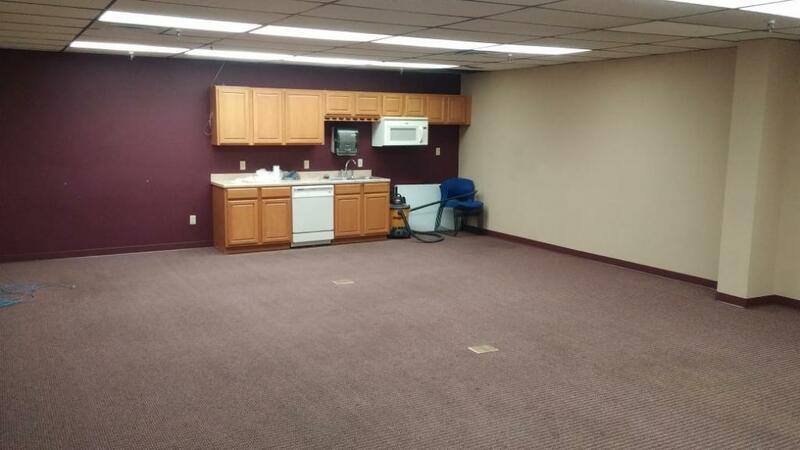 Each floor can be leased separately. Copyright ©2013-2018 Cityscapes Development, LLC.